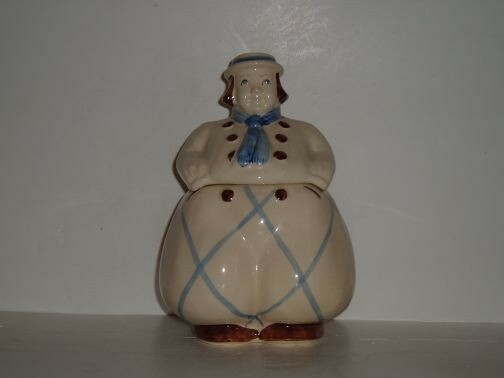 Dutch Boy w/strips Cookie Jar by Shawnee. Dutch Boy w/strips Cookie Jar by Shawnee. Unknown Manufacture date. The jar is in excellent condition. The jar is from a private collection.